Wonderful opportunity for 11+ acres in Solon Schools! Whether you are looking to build your dream home or are looking for a place for all your outdoor activities, this land is in the heart of it all. About half of the land is wooded and would be a perfect wooded homesite for your dream home! Deer, turkey and other wildlife are plentiful. This land is also perfect for riding bikes/ATVs, paintball or any other outdoor activity. Gas, water and electric are at the street and the sewer line is across the street. 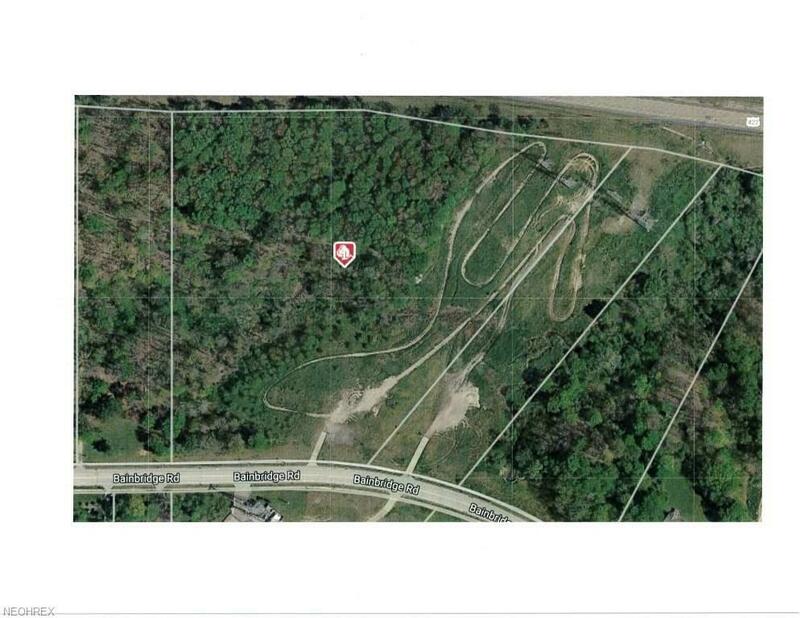 There is a utility easement on the property on the west side of the lot.